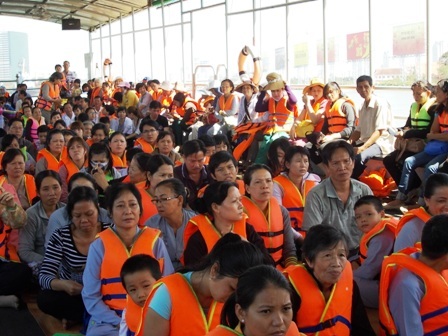 Huong Quang Pagoda, in HCM City, holds free boat trips for Buddhists on the Saigon River every Sunday. 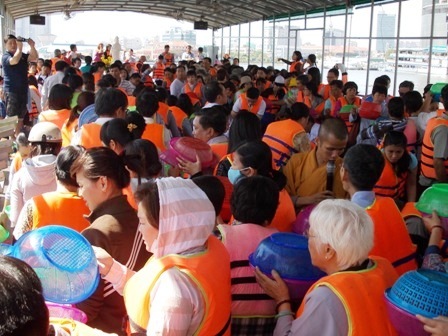 Huong Quang Pagoda, in HCM City, holds free boat trips for Buddhists on the Saigon River every Sunday and the 1st and the 15th day of the lunar month. 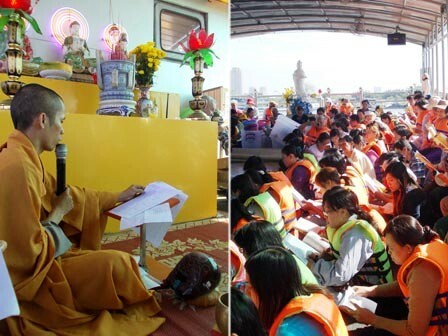 Over the past six years, the pagoda has organised two trips on each of these days, one from 6am to 8.30am and the second from 9am to to 11am. 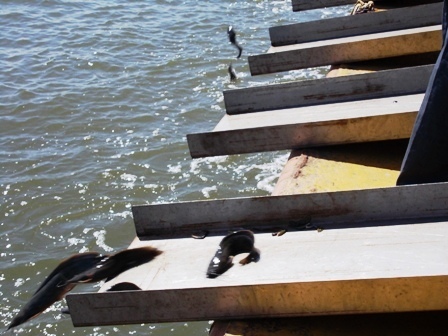 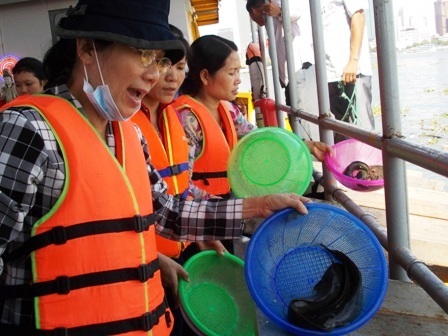 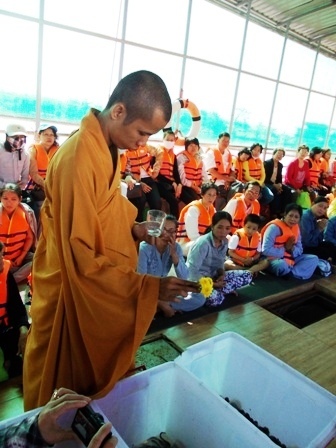 Recently, the pagoda arranged a 500-tonne ship, bought with donations to Buddhist institutions, for around 200 Buddhists, who released over two tonnes of life fish back into the water. 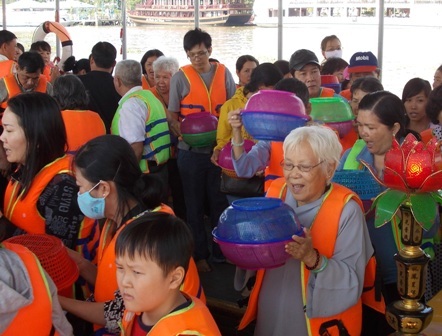 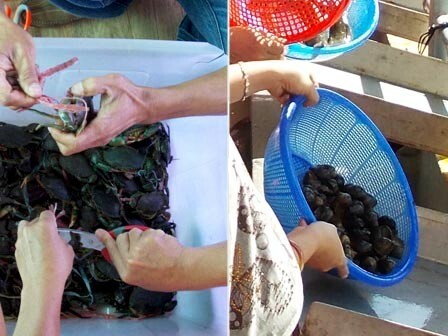 Huong Quang Pagoda also provides free fish-release trips, free of charge for people aged 10 and 25 on the afternoon of the final day in the lunar month. 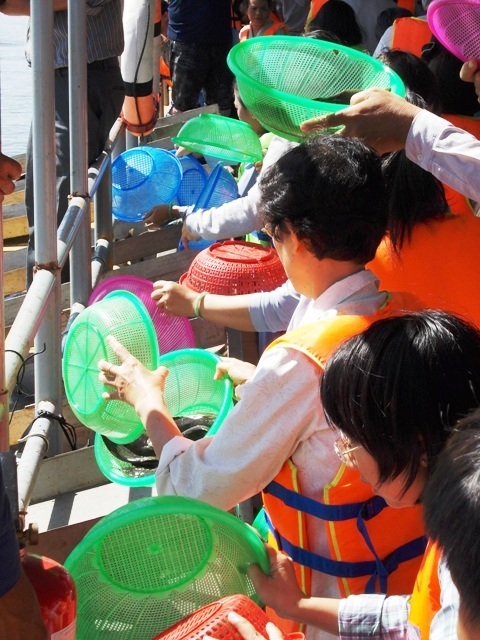 The tradition of releasing fish is meant to symbolise respect for life in all forms as well as to pay respect to ancestors and loving human beings.